Continental has won a coveted award from the UK's no1 weekly selling car magazine, Auto Express, scooping ‘Best Summer Tyre’ with the Continental ContiSportContact 5. With the ContiSportContact 5, Continental’s engineers have developed a tyre which is equally suitable for performance cars & SUVs. 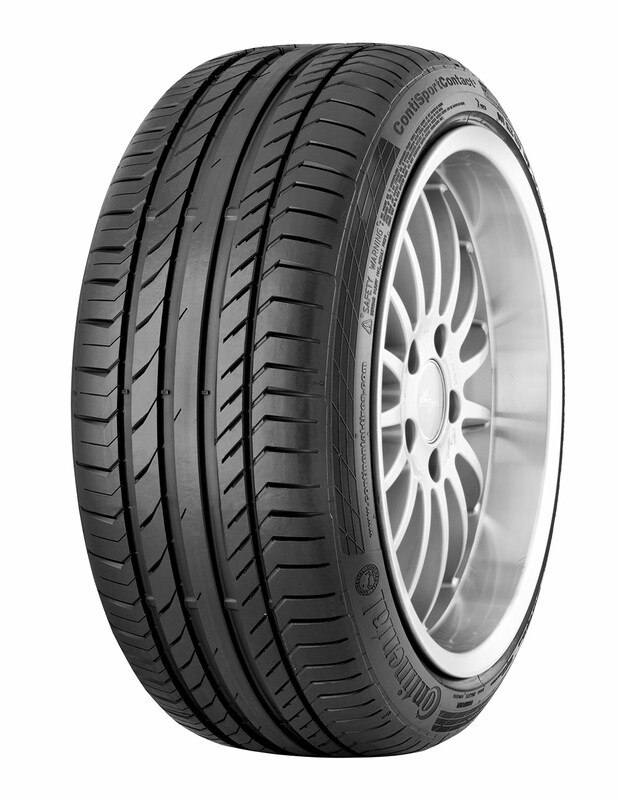 With shorter braking distances in all weather conditions, excellent road grip, safety when cornering and reduced fuel consumption, the ContiSportContact 5 is available in a range of sizes from 17 inch upwards for cars and 18 inch upwards for SUV.